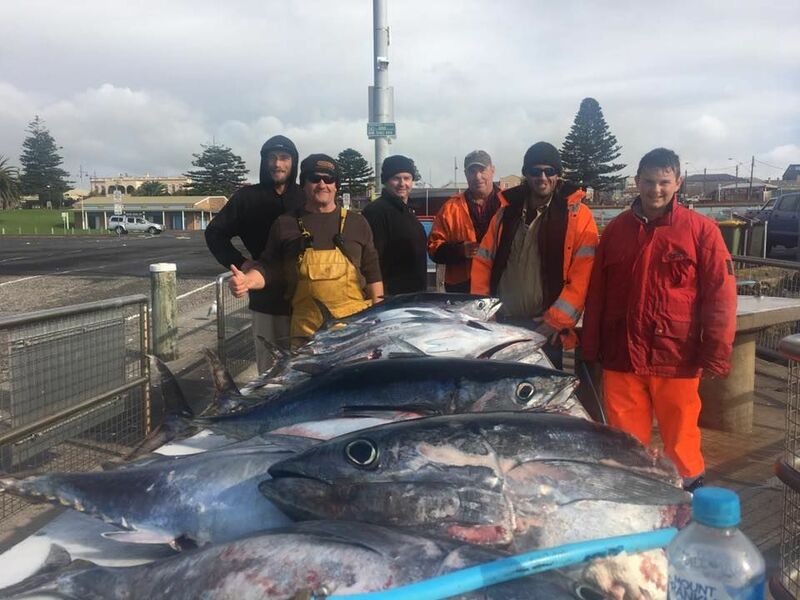 We are based in beautiful Portland, Victoria, where Bluefin tuna is right on our door step. 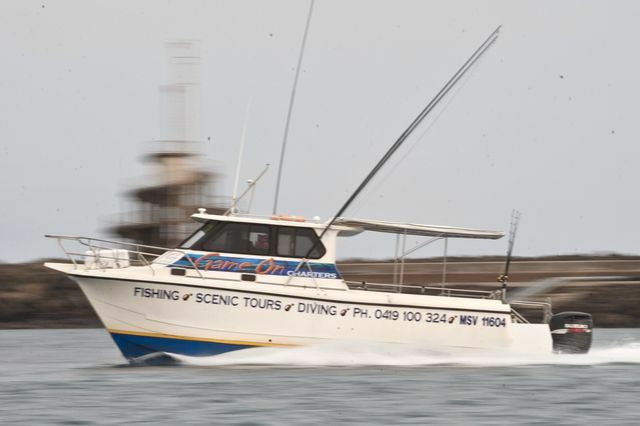 Come aboard with Joe and enjoy a fishing trip experience you will never forget. 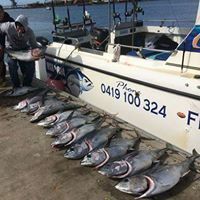 If you're chasing the dream of catching a 100 kilo bluefin tuna or bagging out with quality fish. 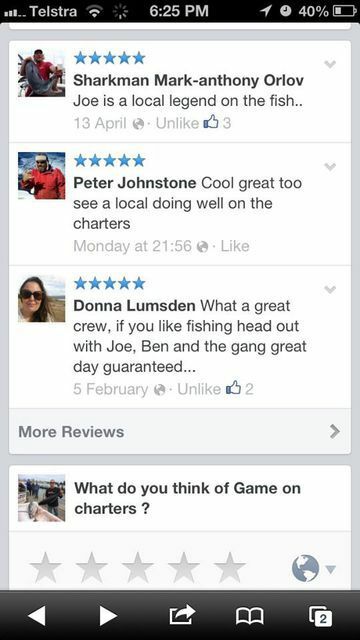 Joe at Game On Charters can make this dream become a reality. 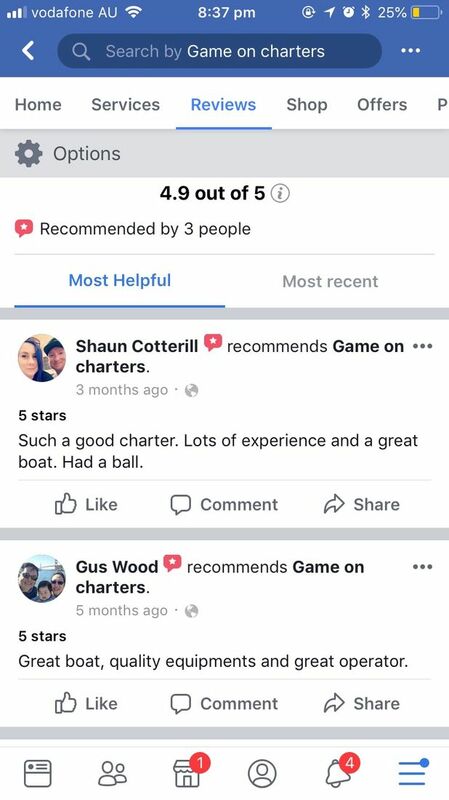 Our fishing charter is for any skill level, whether you’re a seasoned angler, enjoy the occasional fish with mates, or a complete beginner – we’ll get you enjoying every moment hook, line and sinker. 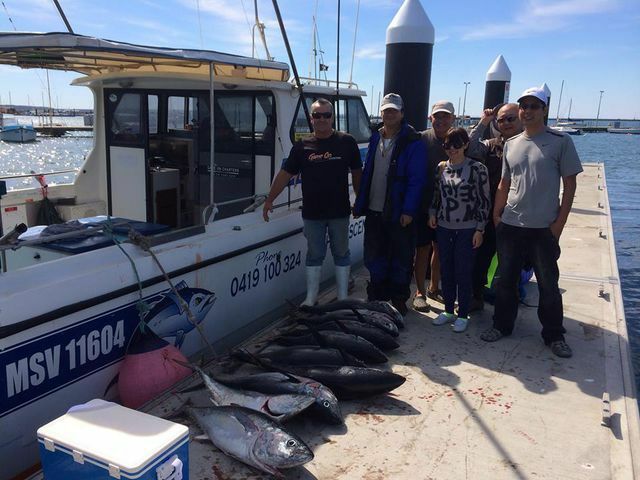 Currently we are taking bookings for offshore and deep sea fishing. 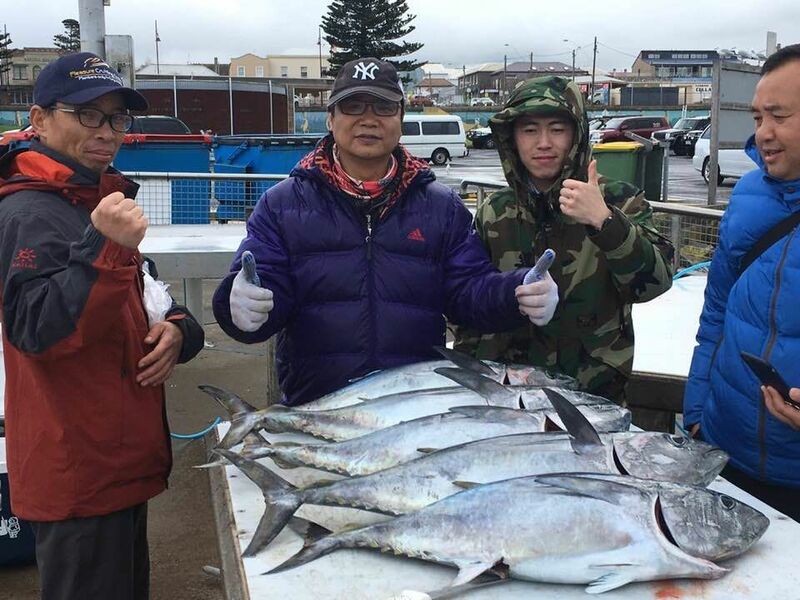 At present there is an abundance of gummy shark, big flat head, snapper and nannygui fish.